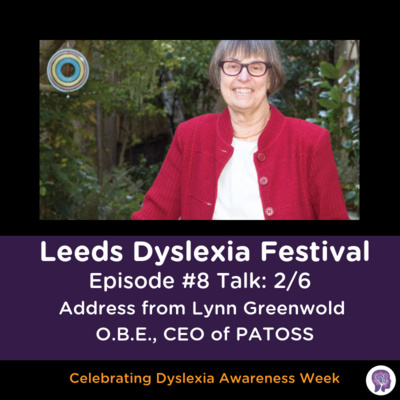 Sharing dyslexia stories from all stages and walks of life to help parents of Tween/Teenage Dyslexics find practical tips. #31 3D thinking or Material Reasoning. What the Dyslexic Advantage book, Ch5 has to say. A review. 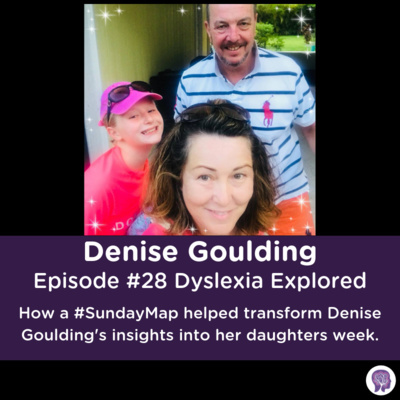 #28 How a #SundayMap helped transform Denise Goulding's insights into her daughters week. #27 Teen Tip 2. Why are you doing exams? Choosing your grade? Count the cost. 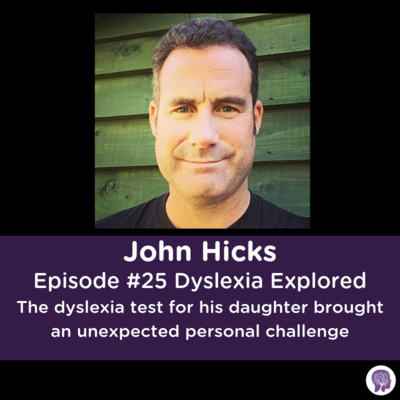 Parents, this is the kind of chat I gave my daughter when she faced exams with dyslexia. It's also what my students hear from me. Its tough love, but they are thankful. This little episode is packed with a punch. Three punches to be precise. 1. What is your why? 2. What grade will you choose? 3. What price are you willing to pay? 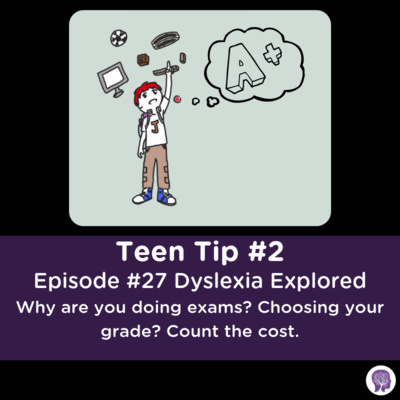 With dyslexia these often become joint decisions because if you or your child are willing to listen to an episode like this, then you are serious about getting some serious grades. Its going to involve making these three decisions. The earlier the better. Buckle up. Get ready for a pep talk. Darius p.s. This has also been turned into an animated mind map video go to www.bulletmapstudio.com/27 to see it. You may want to learn some visual study tips. The first step is to learn how to create some 'headspace' by dumping all those random thoughts and worries onto paper with a 'SundayMap'. 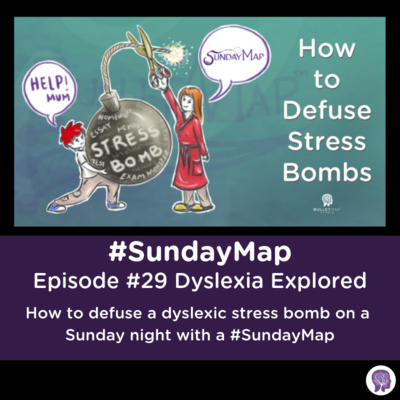 Sundays can often be a night where ideas and stress builds up. Relieve that with this simple step by step BulletMap technique. I have a free course with everything you need. Its at www.BulletMapStudio.com/SundayMap Enjoy. 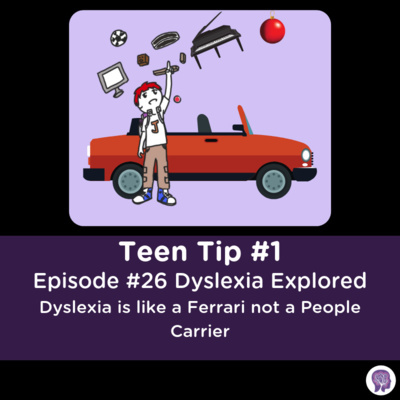 #26 "Teen Tip 1" Dyslexia is like a Ferrari not a People Carrier. 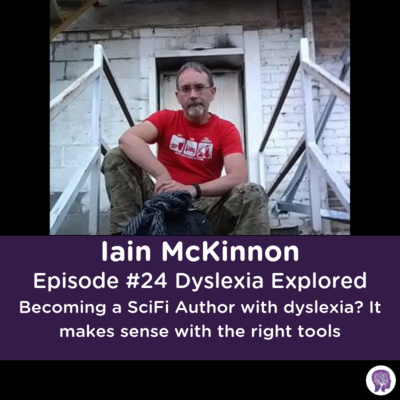 #24 Becoming a SciFi Author with dyslexia? It makes sense with the right tools. Iain McKinnon. #23 Dyslexic Advantage" CH4 Review: Are Dyslexia and Autism opposite ends of the spectrum? " #22 Dreaming of Being a Midwife. 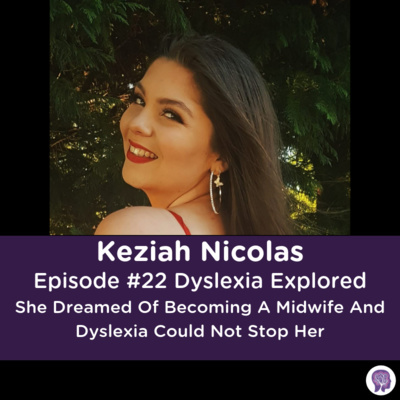 Dyslexia got in the way, but it hasn’t stopped Keziah Nicolas. 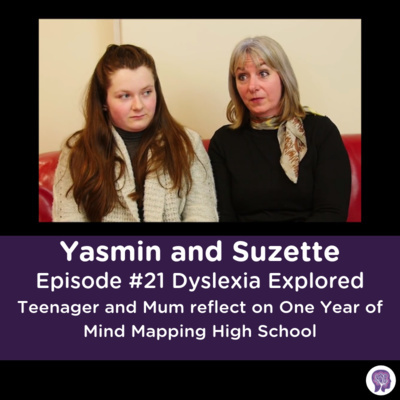 #21 Teenager and Mum reflect on One Year of Mind Mapping High School. #15 “Dyslexic Advantage” Ch.2. 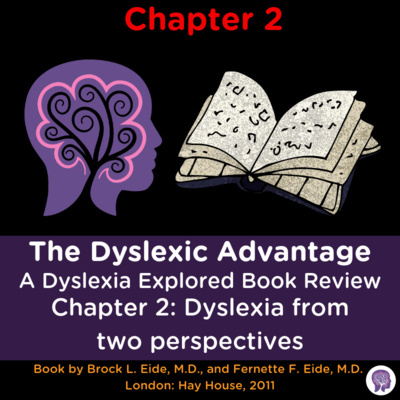 Dyslexia from two perspectives” Review of Chapter 2. 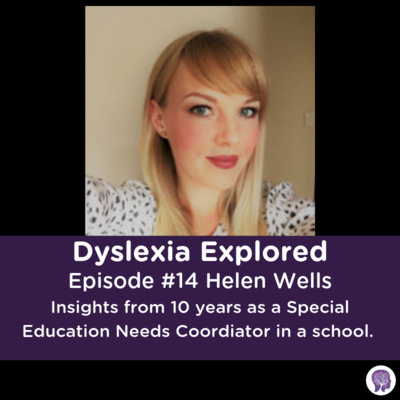 #14 Insights from 10 years as a Special Education Needs Coordinator in a school. Helen Wells. #13 "Dyslexic Advantage" Ch 1. Book review Journey Begins! DxA #1 Chapter 1. 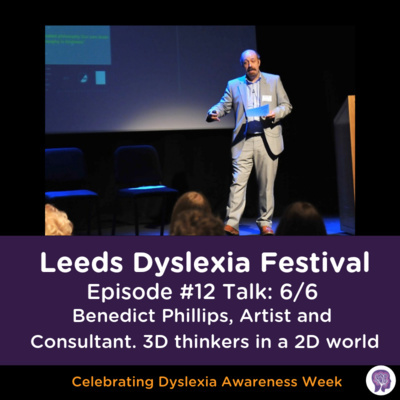 #12 Benedict Phillips, 6/6 LDS, 3D Thinkers in a 2D world. 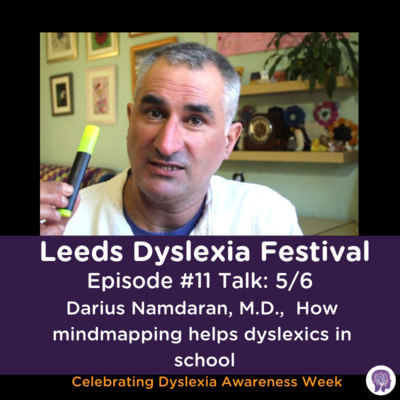 #11 Darius Namdaran, 5/6 How Mind mapping can help dyslexics in High School. 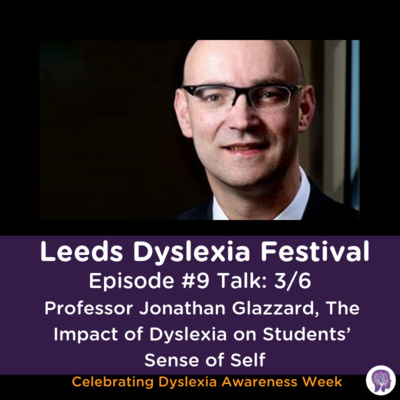 Part 2 Of Dr Sionah Lannan and Colin Lannan talking about their experience starting a dyslexia school. They talk about practical things they found working in the Highschool for Dyslexics including Mindmapping, desk arrangements, music and tech. #5. 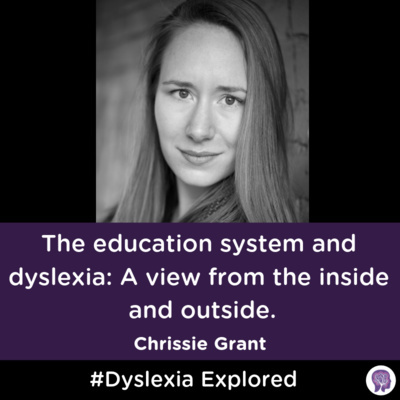 How a publicly funded UK Dyslexia High School began. This is a story about how a child psychologists dream of a dyslexia school happened. 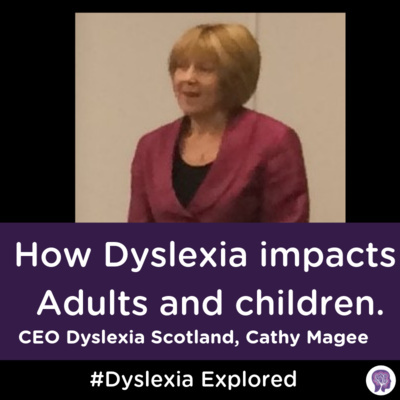 It ended up being one of the few publicly funded UK Dyslexia High Schools. It began in 1997 with Dr Sionah Lannan and Colin Lannan. There is so much useful information in this story. 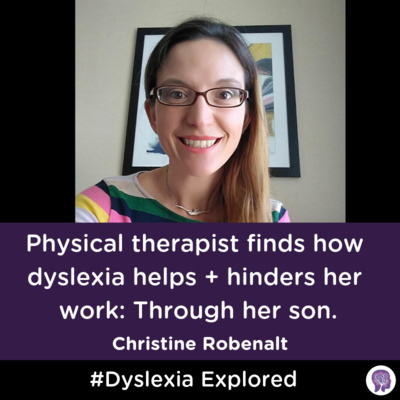 Lee shares her story as a teacher who discovered the impact of dyslexia the hard way, through her child. 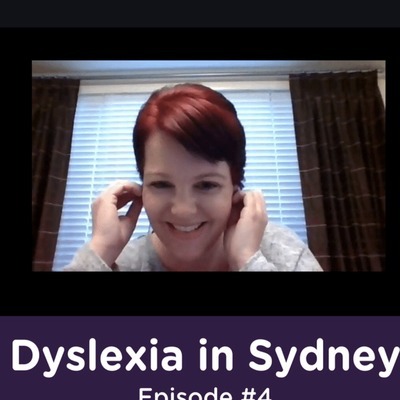 She tells her story of how she started as the accommodating mum, then became a 'bossy parent', found breakthrough with phonics in Newcastle Australia, then brought it to Sydney and now runs a service from a medical practice helping 60-70 children a week to read and deal with dyslexia in school. 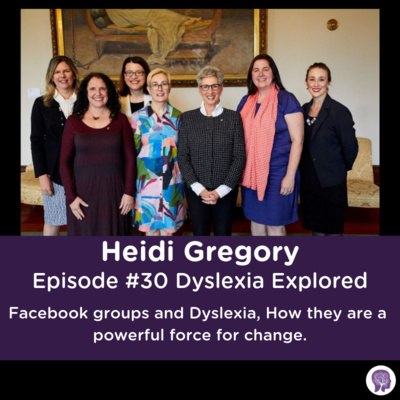 31yrs answering a Dyslexia Helpline. Pat Payne shares her story so far. Talking about her sons experience, the solutions they found, teachers and professionals they met. 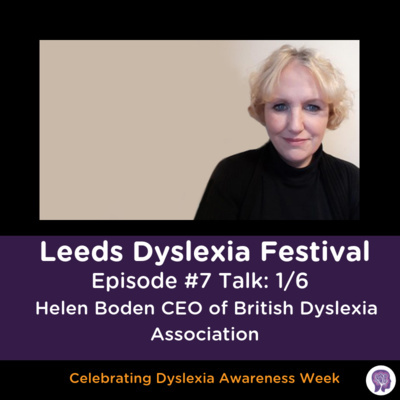 The creation of Yorkshire Rose Dyslexia (Formerly Leeds and Bradford Dyslexia Association). Her experiences on the help line. How things have changed (or not changed). 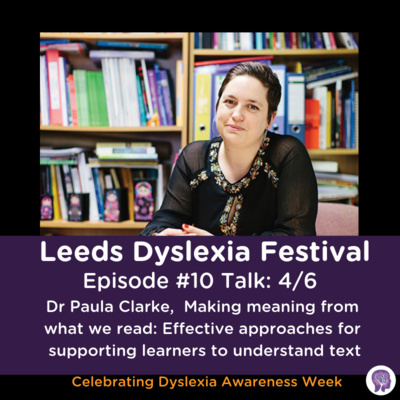 And the unexpected huge interest in the Leeds Dyslexia Festival 2018. 800+ people registered to come. Maggie Hunt tells her story on the podcast this week. 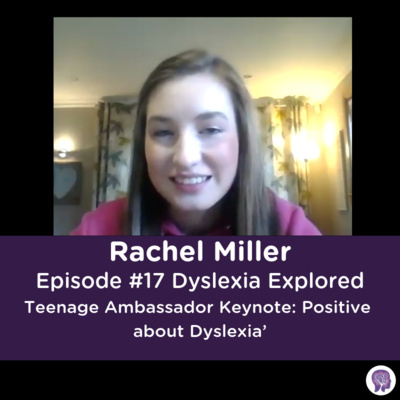 Her teachers thought she 'cant be dyslexic' because she was doing well at school and had good reading and writing. 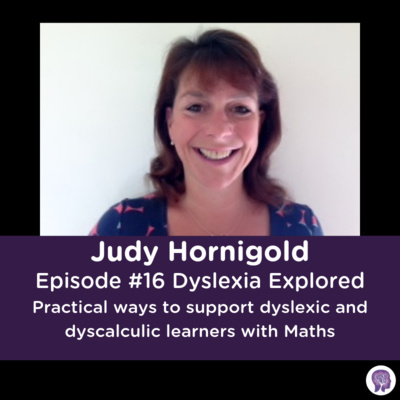 She tells an interesting story of how her Dyslexia didn't really start tripping her up until the exams, and it wasn't until she had enrolled in Languages and History at University that her tutors helped her identify her Dyslexia. The funny thing was that her little sister had been identified much earlier. Here's the podcast. 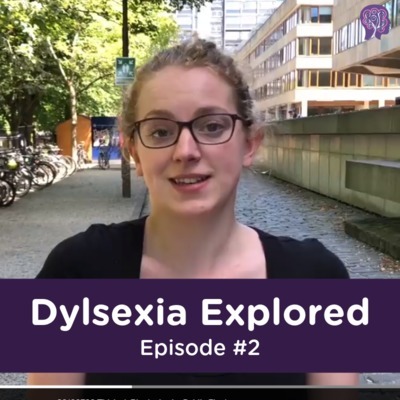 Its on your favourite player under "Dyslexia Explored", Episode #2 Exploring Dyslexia, Launguages, History and University with Maggie Hunt. How two teachers and comics helped a Dyslexic teenager ace an exam, get into art school and start a business. 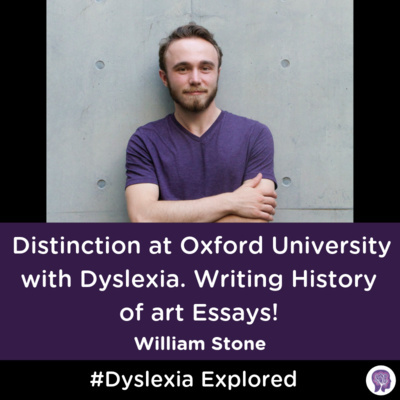 Rossie Stone tells his story of dyslexia through his childhood and High School. How he was inspired to start a business creating comics for children in school to both entertain them and educate them in their school subjects, like he did for himself when it came to exams. 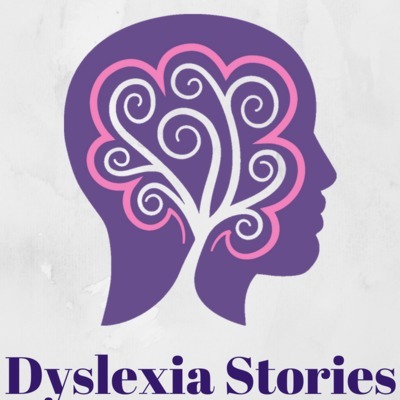 "Dyslexia Stories" is here to encourage parents through the turbulent teenage years. Launching August 2018. 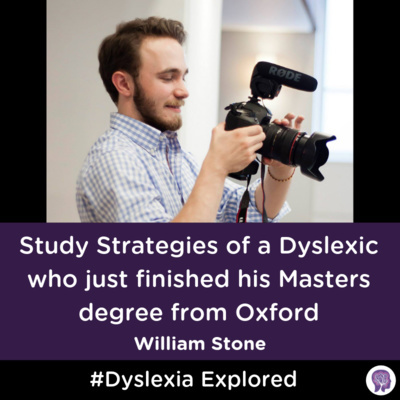 In June/July we will be recording many people from all walks of life sharing their Dyslexia story. Dentists, Artists, Teachers, Tutors, Business people, Parents, Assessors, Oil Riggers, Jewellers etc. 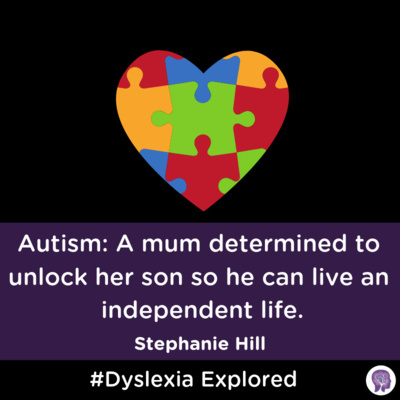 All sorts, with a whole range of Dyslexia, some identified and some self identified. We will ask them what it was like through early school, High school and how they found their path to where they are now. What lessons they learnt and what advice they would give their teenage self.